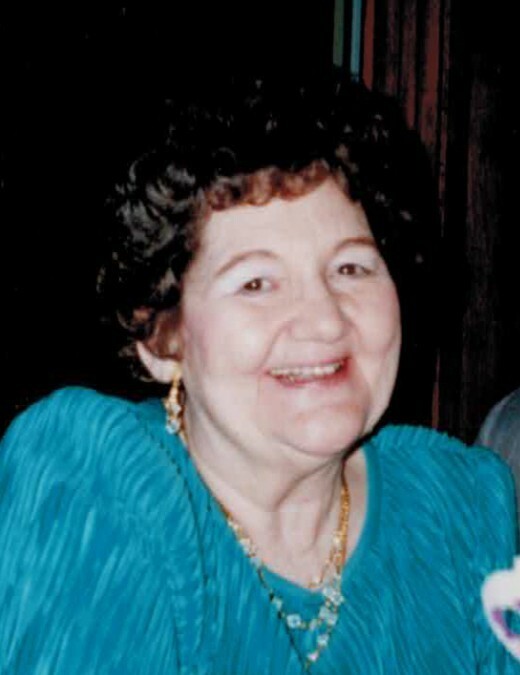 EVELYN M. THOMS, age 96, passed away Saturday, December 1, 2018. Beloved wife of the late Erwin. Loving mother of Alan Hood (Penny) and Barbara Kahl. Devoted grandmother of Megan Kahl and Alana Hood. dearest great grandmother of Molly and Evan. Dear sister of the late Clarence Slaby and Eleanor Gasper. Loving aunt and great aunt of many. Family and friends will be received at NOSEK-McCREERY FUNERAL HOME, 8150 BRECKSVILLE RD., BRECKSVILLE, OH 44141 on Wednesday, December 5 from 4-8 p.m. A Prayer Service will be held at the FUNERAL HOME, Thursday, December 6 at 9:15 a.m. followed by Evelyn's Mass of Christian Burial at Assumption Church, 9183 Broadview Rd., Broadview Heights, OH 44147 at 10 a.m. Interment will follow at Holy Cross Cemetery.